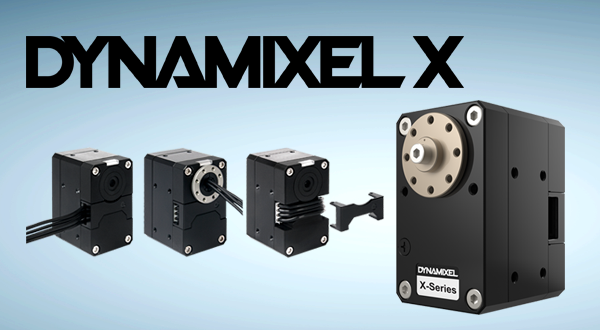 The Dynamixel actuator is a robot exclusive driving device developed into a module with essential functions for robot joints. The controller, motor, accelerator, sensor, and communication unit are integrated into a module to help users easily create robots. 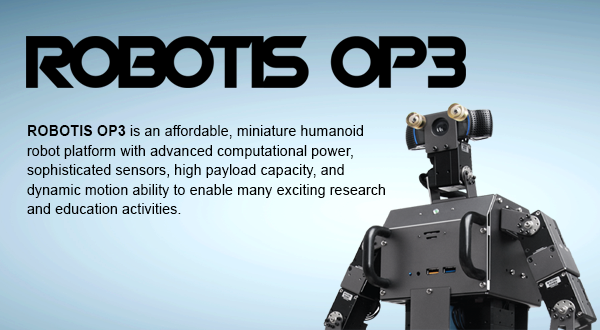 Our robot exclusive controller with the ARM Cortex M3 embedded offers users a low cost, high performance controller with open source schematic and source codes. 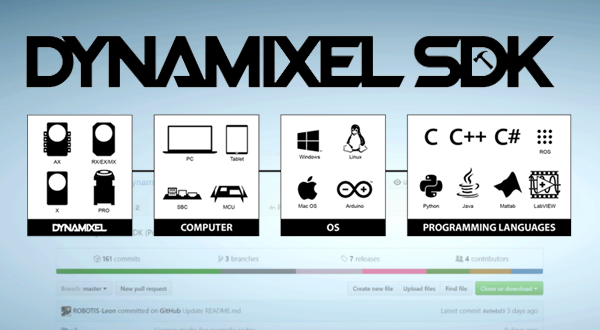 Our Dynamixel system offers the best and most optimized environment for building a robot system. Robot developers use Dynamixel actuators to build robots in various forms, such as manipulators, robot hands, mobile robots, and articulated robots, including humanoid robots. Experts from around the globe including ourselves help answer questions or help resolve issues you may encounter while creating a robot. Or you can be the expert to lend a helping hand to those in need as well. ROBOTIS offers a variety of free contents such as software, SDK, drawings, and robot driving template files. ROBOTIS publishes almost all technical data and information on its products here. From product specifications, details on how to use its software, SDK, source code components and your questions on how to use all these contents can be solved here. GitHub Offers more than 30 repositories. Take advantage of our product’s open source contents.